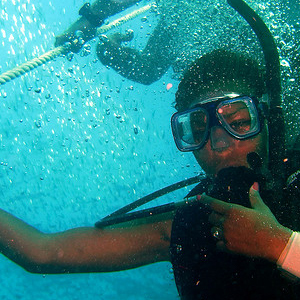 Learning to dive is an exciting experience. Students usually feel a mixture of excitement and apprehension at the thought of descending under water and breathing through a tube. If that describes you, believe me, you’re not alone! Key West Diving makes it easy. They’ll teach you everything you need to know like how to connect your gear, how to keep your regulator in your mouth, and what you will see and feel when you descend. Their careful instruction will build your confidence, and before you know it, you’ll be diving off the side of a boat like it’s second nature! 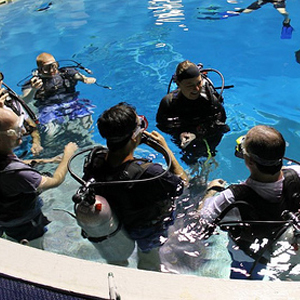 Key West Dive Center provides top-notch dive instuctors from the world’s leading scuba dive training organization. You’ll begin with the e-Learning online classroom. 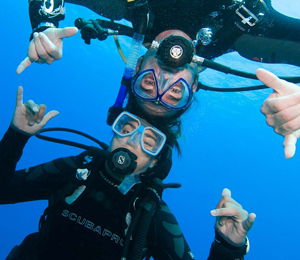 This online tool will introduce you to diving concepts and assist with home study. Then you’ll begin your Open Water Diver certification. This is where the real action happens! Over the course of the class, you will do five pool dives and at least 4 dives at local dive sites with your professional dive instructor before you complete the course. You’ll want to dive all the time once you get the hang of it. Key West Diving can help there too. They offer several different packages from diving in Key Largo’s underwater sanctuary to diving the Vandenburg wreck. 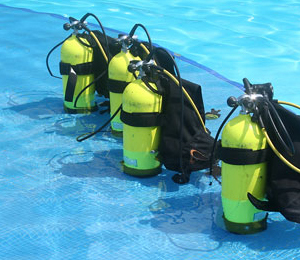 There are also opportunities to add to your diving certification. Key West Diving can help you conquer Rescue Diver, Advanced Open Water Diver, and Dive Master courses, among other offerings. 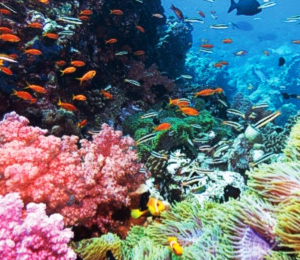 Let the apprehension fade away with your first breath underwater and explore the colorful world under the sea.